70 Years On - Did CIA Cover Up Identity of US Journalist George Polk's Killers? On 21 April 1949 Gregoris Staktopoulos, a Greek reporter, was convicted after a nine-day show trial of murdering US journalist George Polk at the height of the Greek Civil War. But mystery still shrouds his death. The competition is expected to feature three main categories: best video journalism from a conflict zone, long form; best video journalism from a conflict zone, short form; and best written report from a conflict zone. 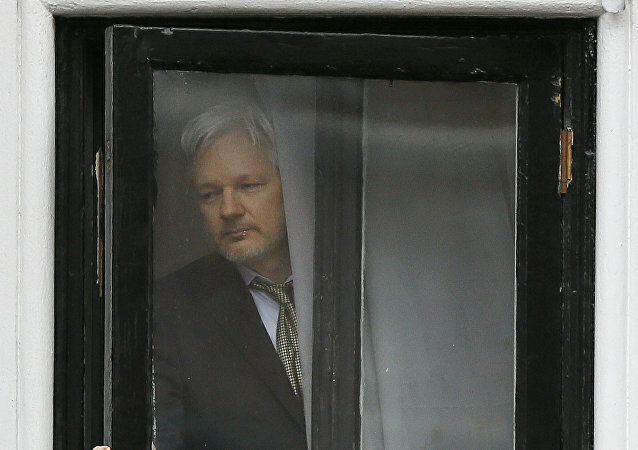 UK police arrested Assange inside the Ecuadorian Embassy in London on Thursday, where he had been residing since 2012 under political asylum for fear of extradition, with President Lenin Moreno confirming that Ecuador had withdrawn Assange's asylum status. 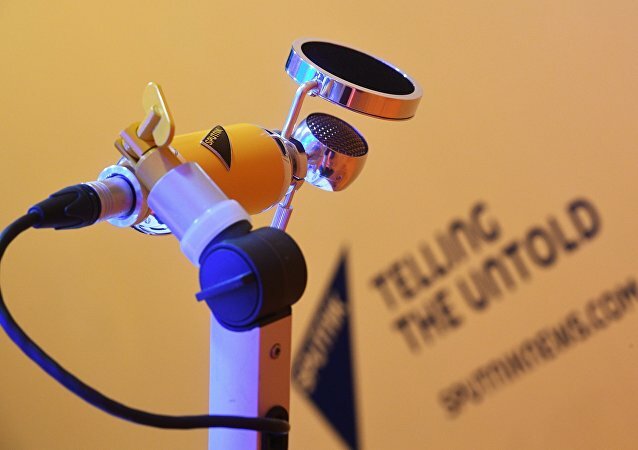 Sputnik has discussed the development with human rights analysts and a journalist. In a statement posted on his Twitter account on Wednesday, Salah Khashoggi, the eldest son of slain journalist Jamal Khashoggi, flat out denied that any “settlement discussion” was underway with the Saudi government. 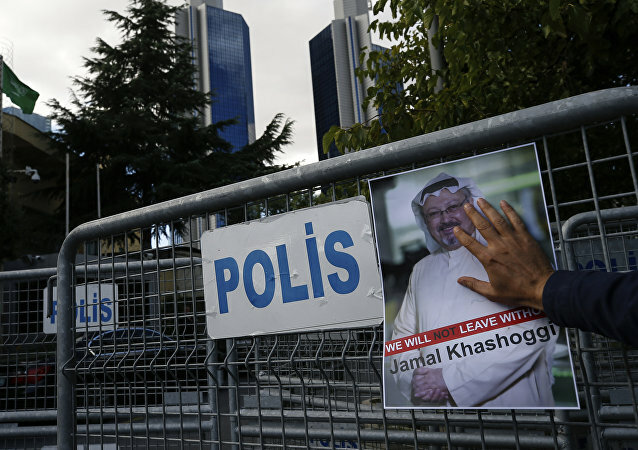 Jamal Khashoggi’s four children ‒ two sons and two daughters ‒ have been given homes and receiving ongoing financial compensation from the Saudi government since their father was slain inside a Saudi consulate last year, The Washington Post reported. Zuzana Caputova, a lawyer and anti-corruption campaigner, won 40.5 percent of the vote Sunday in Slovakia’s presidential election, while the country’s ruling Smer-SD party candidate Maros Sefcovic garnered just 18.7 percent. 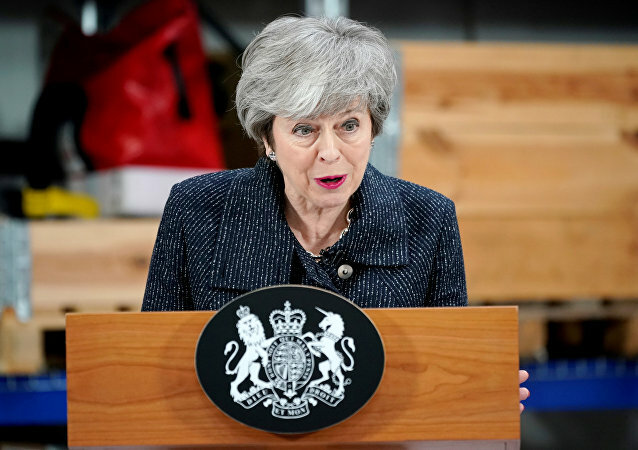 Twitter erupted with sassy reactions and memes after the UK Prime Minister Theresa May snapped back at female reporter during a Friday press conference in Lincolnshire. The Indian police officers acted on a tip-off about the Lashkar-e-Taiba terrorist group’s presence in the area. The footage comes as India’s top brass confirmed on Wednesday that a Pakistan Air Force F-16 fighter jet was downed during a dogfight with Indian Air Force (IAF) jets over the Line of Control in Kashmir earlier that day, despite Pakistan's claims that it hadn't lost any aircraft. Tensions between the two nuclear powers escalated on Wednesday as both countries said they had shot down each other's fighter jets over the disputed Kashmir region. Pakistan said it shot down two Indian jets and captured a pilot, while India said it lost one plane and shot down a Pakistani jet. The day before, American Senator Bernie Sanders said in a tweet that he plans to run for US president in the 2020 election. Sputnik discussed the matter with Rob Taub, a journalist and columnist at Newsmax. Members of Israel’s Labour party went to the polls on Monday to elect the party’s Knesset slate. 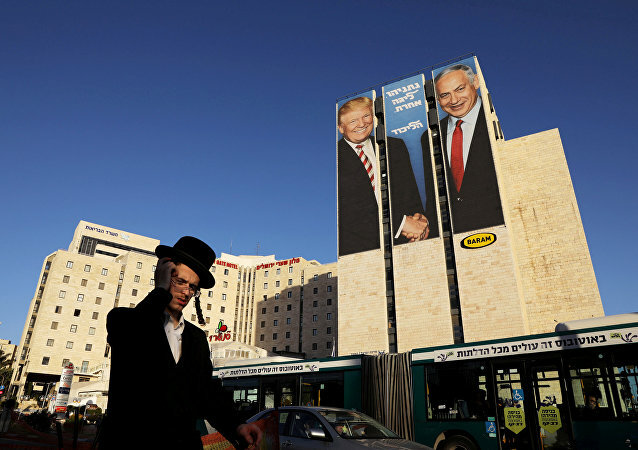 The latest surveys show that the Likud party, which dominated Israeli politics for its first three decades of statehood, is likely to see modest results in April’s election. Russian Foreign Minister Sergei Lavrov never hesitates to show tongue-in-cheek wit while responding to tons of questions from journalists, and his presser at the Munich Security Conference was no exception. MOSCOW (Sputnik) - The European Union's position on the murder of Saudi journalist Jamal Khashoggi remains unchanged and the bloc continues to call for a credible and careful investigation into the case, Maja Kocijancic, the spokesperson for the EU foreign affairs and security policy, has stated. WASHINGTON (Sputnik) - Canada’s foreign ministry has denied accreditation to Sputnik and RIA Novosti for a meeting of the Lima Group foreign ministers on Venezuela in Ottawa. 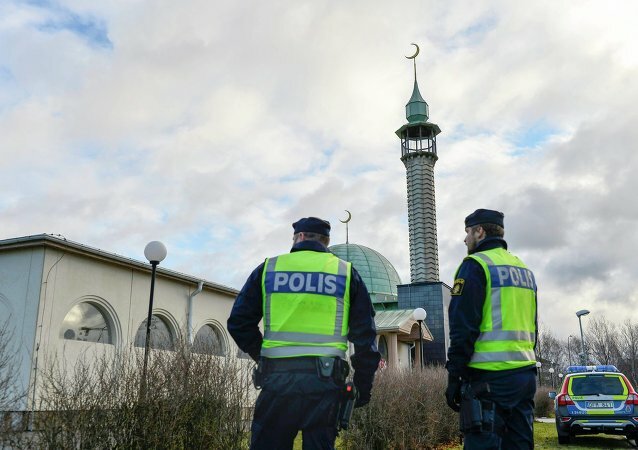 The proportion of Muslims in Sweden is currently estimated at about 8.1 percent of the country's population of 10 million, making it the most numerous in Scandinavia. 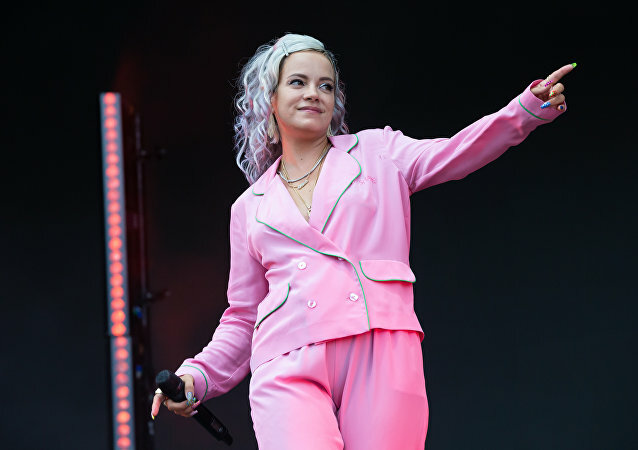 The British singer has never ceased to shock fans with strong words and daring lyrics. The 35-year-old, who once stormed the charts singing “F**k you very much”, has confirmed her image as an enfant terrible with a social media post that might raise a few eyebrows. 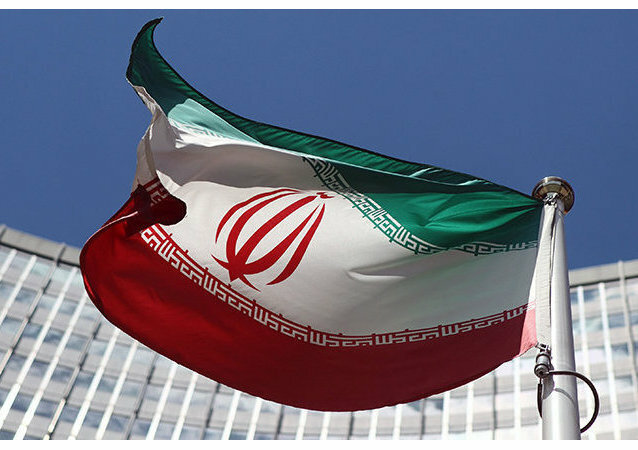 MOSCOW (Sputnik) - The Swiss envoy representing US interests in Tehran was summoned Tuesday to the Iranian Foreign Ministry over the arrest of an Iranian news channel Press TV anchor in the United States. Reporter Dan Balz has penned a story for The Washington Post, claiming he had an impromptu phone conversation with none other than US President Donald Trump on Friday. In the midst of a widening gap between Moscow and Washington, as the US prepares for great power confrontation with Russia and China, as the Russiagate probe continues unabated, investigating any-and-everything Russian as potentially suspicious, one journalist decided that now was the time to accuse US Jews of standing out as defenders of Moscow.